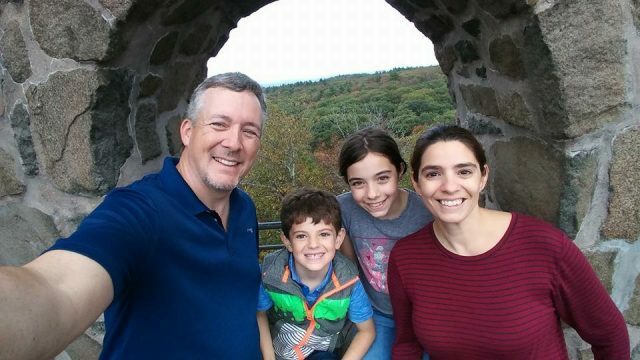 Welcome to this month’s Blogorail Red Loop. Today we are covering some runDisney topics including what you can look forward to in 2016. From 5k to Marathon, we’ve got Disney music to help you keep your pace, stay focused, or take your mind off the fact that you are running through the parks! 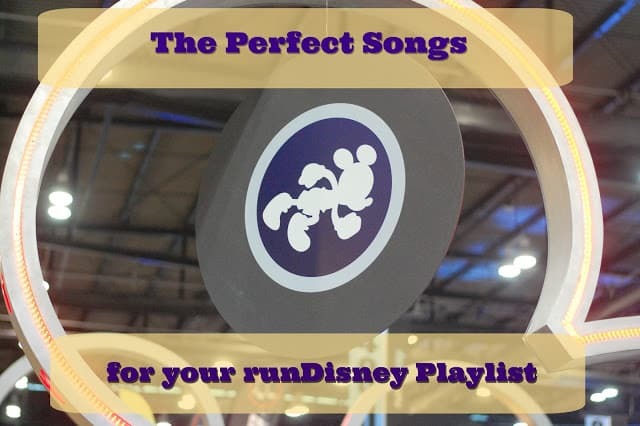 Follow these steps to create the perfect runDisney playlist. There is some debate about whether you should run with music or without. But no matter what side you are on, everyone agrees that if you are going to listen to music while you run, you should make sure you are doing so safely. Keep the Volume Low – you should still be able to hear ambient noises, cars, other people. There are headphones/ear buds which are designed to not block out surrounding noise. One in/One out – Try running with only one ear bud in to keep one ear open to your environment. Now, with that out of the way, we can talk about what you are listening to. When I first started running, I just listened to my favorite music. It was just a way to take my mind off the fact that I was running. It helped the miles and minutes go by. What I like and what you like may be completely different. Even if I assume that we’re both Disney fans and like most Disney music, we may not enjoy listening to the same soundtracks or songs. The perfect playlist is something you enjoy listening to that also helps you run better. Here’s what it boils down to: You have a pace, and so does your music. Your running won’t impact your music, but your music can impact your running. When you run while listening to music, you’ll probably find that you change your pace with each song so that your feet hit the ground along with the beat. A slower song might hold you back, while a song that’s too fast might make you tire out quickly. So, to make the “perfect” runDisney playlist, we have to make sure they have a beat that matches our desired pace. Pace is determined by two things: Stride Length and Stride Rate. Since stride length will vary from person to person, your pace could differ from mine even if our stride rates are the same. Here’s a way you can figure it out yourself. During that run count your steps for 1 minute. Do this several times to get an average. That average is your Steps Per Minute or SPM. I did this on a recent run and found my SPM to be about 160 when I was running my training pace, which is about 10:00 per mile. This is my target pace for runs from 4-6 miles long. I’ll use a slower pace for longer runs and might try a faster pace for a short run. The “pace” of a song is commonly referred to as Beats Per Minute, or BPM. That’s the rate you clap your hands or tap your feet along with the beat. To find out if a song’s BPM matches your SPM, you can use a website like this one or an app on your phone that does the same thing. Just tap along on your keyboard or your phone’s screen while the music plays and it tells you the BPM. Now, since my SPM is 160, I’m looking for songs that are between 160 and 170 BPM. I can also songs in the 80-85 BPM range if I time the same foot to those beats. Now, there are websites/programs out there if you search around that claim to give you the BPM of any song in your library or let you just type in the artist/title to find it. I’ve had mixed results with both, so try these at your own risk. Now that you know your pace and desired BPM, you need enough music to cover the length of your run. You can even get fancy and mix up your BPMs for run/walk intervals or changing your tempo during your run. But that’s up to you. Here are some of the Disney tunes you may want to include in your playlist, grouped by BPM. I’ll keep adding to this list as I go through all the Disney albums I can find. I hope to have a spreadsheet and spotify playlists to share with all of you when I’m finished. If you’ve got any songs I should add, let me know! Just put the song or songs in the comments and I’ll figure out the BPM and add it to the list. 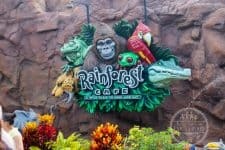 3rd Stop – The Delightful Life | What should I wear for my runDisney race? This is a great list! I hadn't thought about putting a playlist together like this but I will now. Such great information to have the bpm at my fingertips. Thanks! Thanks! I'll continue to work on updating this list. Great list of song! I never thought of syncing the beat to my steps (maybe that's because I walk/jog), but it sounds like a great idea! I can't help but think about whether my feat and music are in sync. If they aren't, in bothers me a little. I guess I'm weird like that. This is an amazing idea! My husband is training for the Star Wars 10k in April and I am sharing this with him. Thank you so much for sharing! Thanks! I'll be at the 10k as well! Good luck to your husband with the training! Wow, what a thorough post! I was excited to see a list (and it's great), but you've covered so much more. I'll be bookmarking this one for anyone new to running (or taking it up a notch)! Thanks for putting together such a great resource! Thanks! When I started out, music was something to make running more enjoyable. Now I've realized it can be a tool. Compiling a list of every Disney song out there is going to be a challenge, but so is running. One step at a time! I love this. I just usually chose what I liked to dance to. Now I know that I have been doing it all wrong! Love the idea but not great with Tech! How do I access the playlists please?